Accommodation near Mahanandi temple, Great History And Architecture. 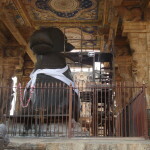 Accommodation near Mahanandi temple Explore the most religious temple which is located in India. India which is also known as the land of temples with great history and architecture. We often visit and worship many different temples without knowing much more about the significance or greatness of the each and every temple. But it was most important to know about the greatness of the temple along with the rich history and about the structure. 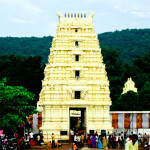 Mahanandi Temple which will tell about the glory of the temple. 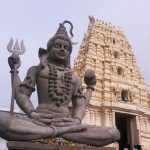 Mahanandi Temple also known as Mahanandiswara Swamy Temple which was situated near Nandyala in Kurnool District of Andhra Pradesh. Mahanandi is located to the east of the Nallamala Hills, Mahananandi is surrounded by the thick forest. 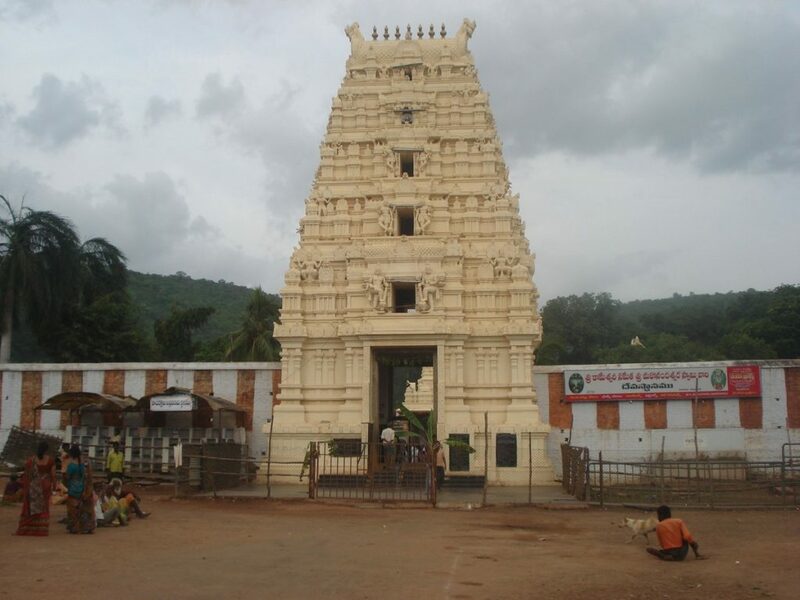 Mahanandi Temple is considered as the Nava Bandulu Temples the nine shrines which dedicated to Lord Shiva. Accommodation near Mahanandi temple Initial structure of the Mahanandi temple was built by Chalukyas in the 7th century, many kinds of additions were done to the temple during the 10th and 15th centaury. According to the history, the local kings named Nandas ruled here in this 10th Century AD and they built a number of temples and worshiped the deity. 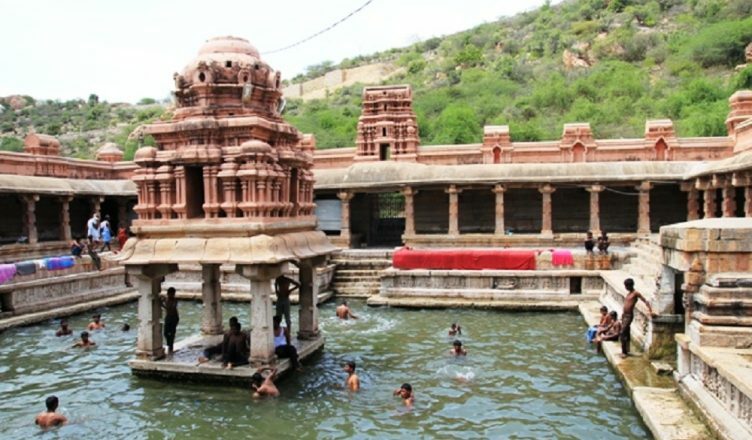 Mahanandi temple is very special for its attractive water also known as Kalyani which consists of scared fresh water which flows the water all over the year and the water was crystal clear. 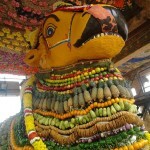 Want to visit Mahanandi then know How to reach Mahanandi Temple. 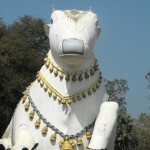 Mahanandi has a great history. 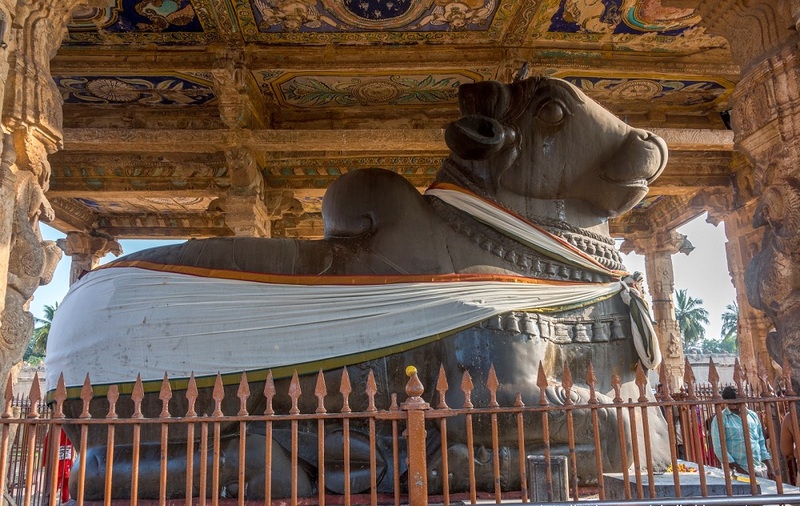 Click here to know history of Mahanandi Temple, the Mahanandi Temple shrines with nine nandi’s which are dedicated to lord Shiva, also know about the great Epic story of Mahanandi Temple. About Mahanandi Temple – Mahanandi which contains the natural dazzling beauty, which spread on all the four sides of the Mahanandi Temple. Choultries of Devasthanam of Mahanandi, TTD Chooultries, Naganandi Sadan are service accommodation by the temple authorities. 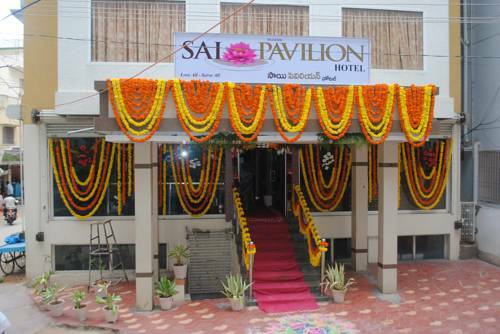 APTDC hotel Haritha of Mahanandi at Kurnool District, A.P. also provides accommodation with other Andhra Pradesh Govt. facilitated hotels , suits etc., under the budget of common man. 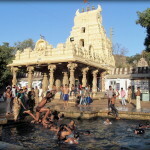 Click here to know about the different Visiting Places Near Mahanandi Temple.